Tennis player Serena Williams proved that postpartum depression is normal for new mothers and it is nothing to be ashamed of. She wrote on her social media post: “It’s totally normal to feel like I’m not doing enough for my baby,” motherhood is rewarding but it can take a toll on your physical and mental health as well. 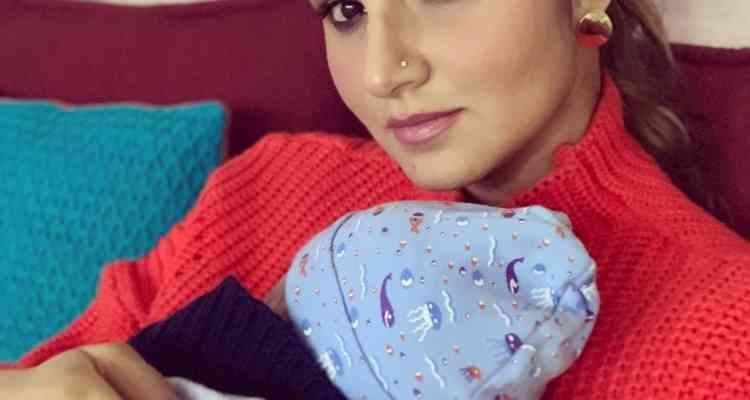 Sania Mirza became a mother in October 2018. The 31 year old tennis player proved that a women can become a mother when she is ready and not because of any external pressure. Sania taught us that motherhood is a choice. The Prime Minister of New Zealand created history by becoming the first female leader to bring her three month old daughter to work. She said: I am not the first woman to work and have a baby. 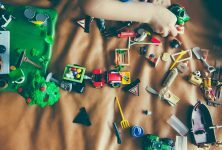 I know these are special circumstances but there will be many women who will have done this well before I have,” She has always maintained the work-life balance. Michelle Obama shed a light towards the stigma surrounding miscarriage and infertility by revealing how she felt like a failure after having miscarriage for the first time. 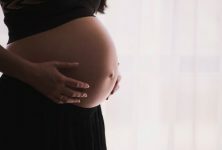 The former First Lady said: I felt like I failed because I didn’t know how common miscarriages were because we don’t talk about them.” A lot of couples today opt for late parenthood because of which there might be physical complications in conceiving naturally. We are impressed how she talked about an uncommon topic and taught the public about it. Bollywood actress Gul Panag became pregnant at the age of 39 and it is once more an example that a woman should welcome motherhood only when she is prepared. We look forward for more such women in 2019.